The Quran is the holy book of Islam. Muslims believe that the book is a revelation from God. This book is divided into many chapters in the Arabic language. It is then classified regarding verses. Muslim trusts that Allah verbally delivered Holy Quran to Muhammed via the angel Gabriel. To lean the Quran easily, kids have to learn the Arabic language. 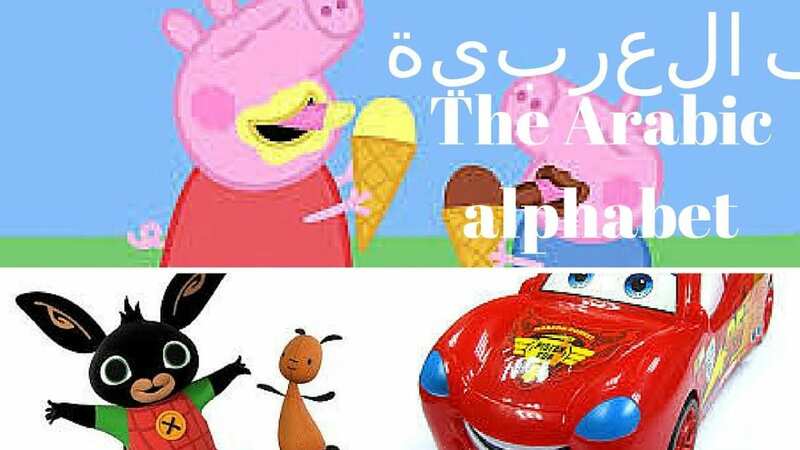 There are several online tutorials available for Arabic learning kids. Which offer excellent coaching to Recite Quran without mistake. Whenever Quran is recited or heard, your heart will be overflowing with deep tranquility. The Quran is known to be the final message. Delivered by Allah to its fellow followers. It is known as the primary reference for the Muslim religion. The Quran seems to be an incredibly advanced book. Because it is the sacred heart of Islam. It teachers adoration, brotherly love, monotheism. A wide range of techniques to revolutionize our own life on their planet. It provides numerous details for day-to-day life directly. As well as in the form of suggestions. This holy book has a beautiful solution. For all kinds of humanmade hardships. Quran learning and education leads us to respect everyone. They help the needy people. The Holy Quran is considered to the forth & last holy book of Almighty Allah. Allah revealed his messages through the final messenger Hazrat Muhammat during 7th Century AD. Those who trust in the sacred manuscript are called as Muslims. Furthermore, this heavenly source is highly distinct regarding its teachings & contents. Through Arabic learning kids, the following message will be delivered to them. Encourage Mediation & Thinking: Allah urges everyone to make use of their inner conscious and think about. What is happening around them and take control of their difficulties? Do Not Follow Every Prevailing Idea Blindly: There are many Islamic scholars and Muslims. Who mislead their followers to blindly follow prophetic traditions and Quranic. Without realizing its true perspective. The central fact is that you must not consider existing religious. But, social viewpoint as granted instead. You need to use your own conscious to know your religion better. Promoting Justice and Social Equality: The Quran does not discuss the religious matter. Rather provide a complete guide. To maintaining and making impartiality and social fairness in all case. Anybody Can Reach The Path Of Righteousness: The respected manuscript of holy Quran does not discriminate any of the achievers and appreciators of goodness. Everyone especially Muslims must read and understand the Holy Quran. Because it provides essential guidelines to get success in all walks of life & assist. Its readers to become well versed in its actual responsibilities and duties of worldly life. 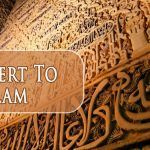 Following Islamic Belief With Action: The central theme behind raising prophets amongst the nation. From starting of the earth has always been to provide a fundamental framework. For the achievement of religious belief. Reading Quran is the right way to getting a real sense of Muslim convictions like manners, thankfulness, moderation, and patience. The Holy Quran is considered as the religious book followed by Muslims. The Muslims believe that Quran seems to be the word of Allah and reciting. It provides numerous rewards to both the reciter and listener. Recitation of Quran through your beautiful voice is quite important for Islamic person. One must learn the Quran with Tarteel, which means recite the Holy Quran slowly. The Quran is written in the Arabic language. Which is difficult to read for the kids. The Arabic learning kids help them to understand Holy Quran easily. Recitation of Quran with correct pronunciation is not quite easy. As it will take several years to read correctly. It is essential to read the Quran with accurate pronunciation otherwise the meaning will get changed. Muslims are motivated to memorize full Quran. If they cannot be able to memorize fully. Then they have to memorize at least few chapters. Islamic people must understand the meaning and obey. What is said in the Holy Quran? You can also recite Quran during prayer by understanding its meaning. The Quran is available originally in the Arabic language. So no other writer can produce the same matching text. With the power and majesty of Quran. The Quranic text seems to be the divine miracle. There are plenty of styles involved in Quran recitation. It does not matter which method you adopt. It is essential to learn the Holy Quran. With the assistance of excellent Quran tutor. To recite Holy Quran without mistake. It is necessary to hire an excellent tutor. Who helps you to learn with correct pronunciation. When compared with self-help sessions. Some people think that self-help sessions are completely free. So it is good to consider those sessions rather than hiring a Quran Tutor. But it is a false belief because the books & CDs of self-help sessions are of high-price. When the comparison to the self-help session. It is better to hire a tutor for Quran recitation. Keep a notebook with you & practice every alphabet daily. So that you can able to pronounce Holy Quran. Most of the websites will offer you videos to listen. Therefore you can able to improve your Arabic pronunciation easily. 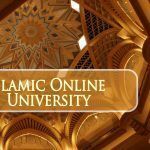 Practice the Arabic language as much as you can. Moreover that you will become well versed in reading the Quran easily. If you do not understand Arabic Quran. Do not get irritated rather keep the alphabetical chart for your reference. If you are eager to learn the whole sura at once. Then it seems to be highly impossible. To learn little by little & memorize it to remember forever. Practice assists you a lot in every task. So try to write some problematic verses and read it. Whenever you have time. When you finish first sura, move on to the second one. Likewise, try to learn all the suras in the same way, till you become highly proficient in Holy Quran. Children can make use of Arabic learning kids tutorial online to understand Quran.